For over 30 years, CERF+ has provided emergency relief to artists working in craft disciplines who have experienced a career-threatening emergency. In an effort to assist more artists working in craft disciplines whose work is rooted in and reflective of the cultural life of their community, CERF+ has developed guidelines that specifically address the needs of folk and traditional artists. 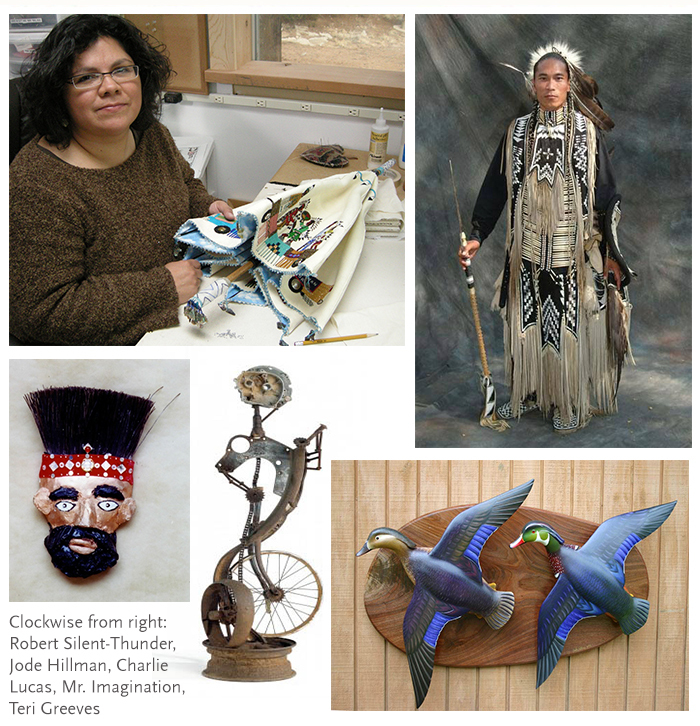 Applicants must document an ongoing history of handmade objects that embody the National Endowment for the Arts’ (NEA) definition of folk and traditional arts by providing a statement about the artistic tradition they have practiced over the years. Photos of their artwork as well as completing our application are also required. A quick reference guide that describes this new emergency assistance category is available here. Please help us spread the word to raise awareness of this grant by forwarding this announcement to folk and traditional artists, arts agencies, program staff, organizations, funders and others.